Thank you for visiting the webpage of North American Roofing, a roofing company based in area. 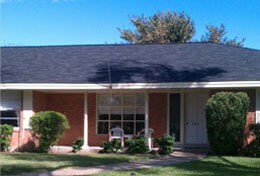 North American Roofing Company has been serving Texas since 2000. Our Philosophy is simple - "Be known as a company that does what it says it is going to do". North American Roofing Company is the repair and maintenance company that you need to take care of all your residential roofing needs. 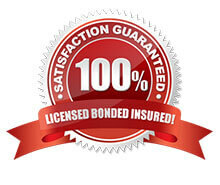 We won’t look at your roof as just another job, but will treat it just as we would take care of our own. 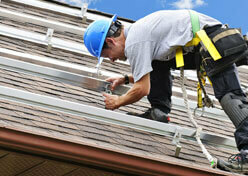 We specialize in roof installation, repair, replacement, and emergency repairs. 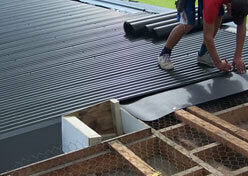 Our expert contractors can handle all manner of roofs from shingle roofs to flat roofs. 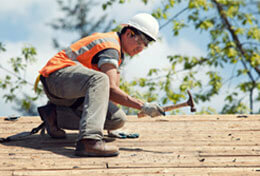 North American Roofing Company serves both residences and businesses. 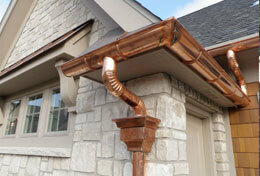 You may not realize it but gutters are a very important part of any home or small business. They do far more than prevent sheets of water from drenching you when you enter or exit a structure. What gutters actually do is protect the foundation of your Spring investment from being ruined. North American Roofing has several different roofing materials that we use to cater to the varying tastes of our customers. 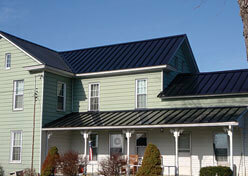 North American Roofing Company can offer and show you the numerous benefits of owning a metal roof. It adds value to your home. It's energy efficient. It's virtually maintenance free. It protects you and It offers long term durability.